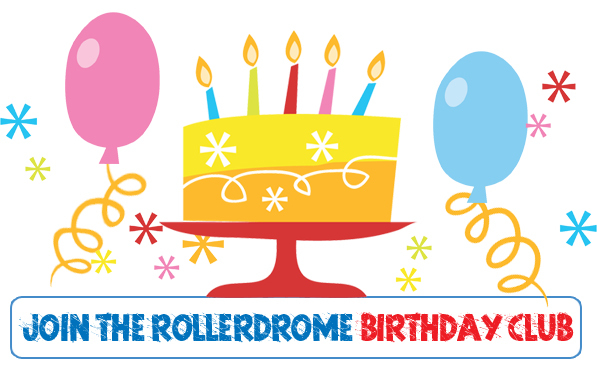 Join our Rollerdrome Birthday Club to receive special offers, discounts and birthday vouchers! DISCLAIMER: birthday vouchers are sent out by our automative system up to 60 days prior to your birthday. Memberships received within 60 days of your next birthday cannot be guaranteed a voucher for that year.